What's in Season in Louisiana? 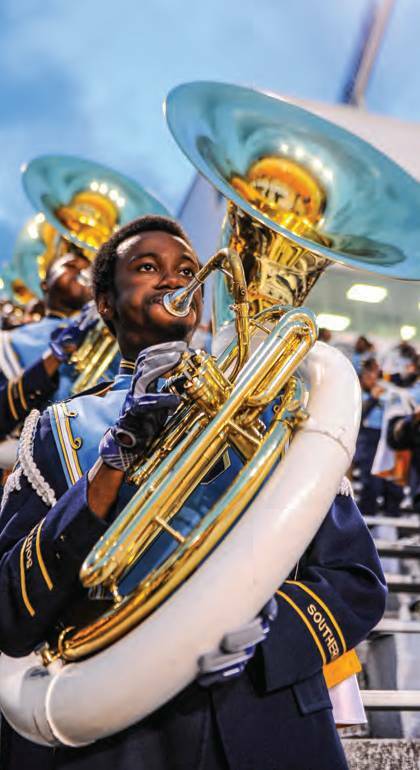 Game day at Southern is filled with sounds of the prestigious and highly acclaimed band, the Human Jukebox, and sights of the colorful uniforms and talented dancers. The Human Jukebox has been ranked as one of the top bands in the nation by ESPN, Time, and USA Today. Southern is also known for its friendly fans, the Jaguar Nation, who gather together before games to grill and catch up with friends. The beautiful campus sits right on Scott’s Bluff overlooking the banks of the Mississippi River, near the replica of “the red stick” that gives Baton Rouge its name. Each Thanksgiving, the Jaguars play rival Grambling State University in the Bayou Classic at the Mercedes-Benz Superdome in New Orleans. 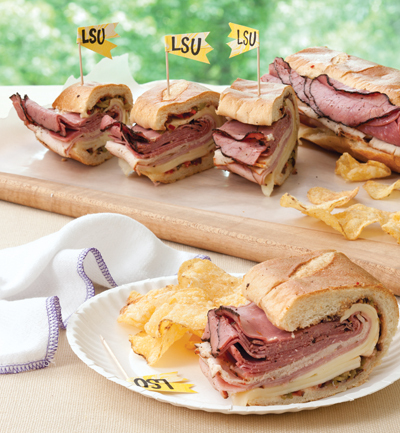 Ragin’ Cajuns fans are gaining recognition as some of the best fans and champion tailgaters in the world. Their Cajun heritage is one of love for music, food, fun, and good people, so it’s no surprise that the parking lots around Cajun Field on game days are one giant party. Each tent or RV is decorated from top to bottom in red and white. 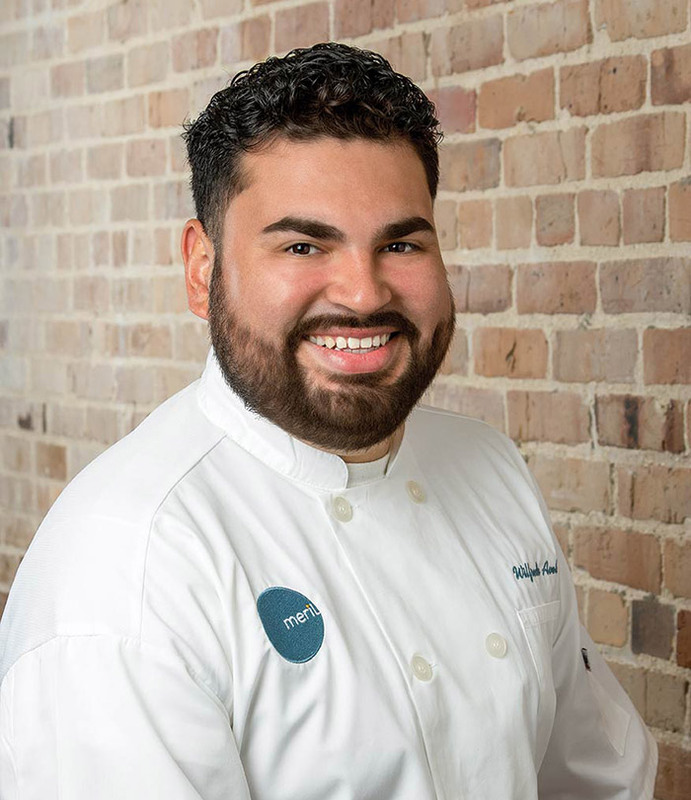 Mouthwatering smells are in the air from grills and barbecue pits filled with chicken, sausage, boudin, and just about any kind of meat you can imagine. When the weather gets cool, somebody is sure to do a big gumbo. As the game nears, you can find fans lining up to see football players in the Cajun Walk, dancing to live music at the Oak Tree Stage near the south end zone, or eagerly awaiting the band and cheerleaders during the Ragin’ March Parade. The Grove is the prime tailgating scene for ULM on football game days. 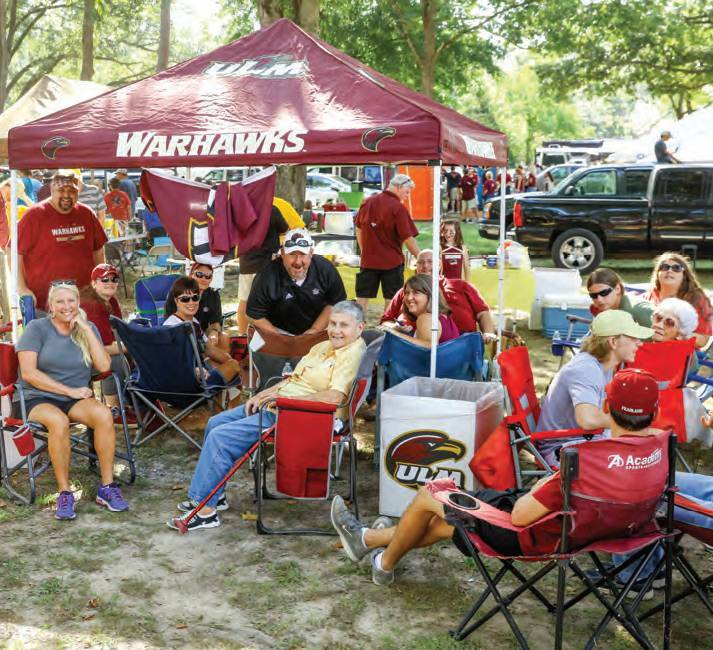 Located just south of Malone Stadium, hundreds of ULM students, alumni, and supporters gather with good friends and great food to enjoy ULM football. The annual chili cook-off, a longstanding tradition, leads up to ULM’s final home football game of the season. Before each game, the football team is led through the Grove, shaking hands with fans during the Hawk Walk. In the early ’90s, The Sound of Today marching band began performing a song titled “Boola, Boola” in the Grove before kickoff. During the chorus, the crowd locks arms and moves in rhythm with the drumline, yelling, “Boola, Boola!” As the beat gets faster, it’s fun to see who can keep up! Tailgating begins the Friday night before home football games in downtown Ruston. Rock the Railroad concert series hosts a pep rally in Railroad Park followed by live music, drinks, food, and a chance for all fans to celebrate the Bulldogs! On game day, Bulldog Village is the hub of LA Tech tailgating, with live entertainment and fan-favorite activities. One of the most picturesque locations, Hideaway Park is made up of student groups and families looking for a shaded area and scenic view. 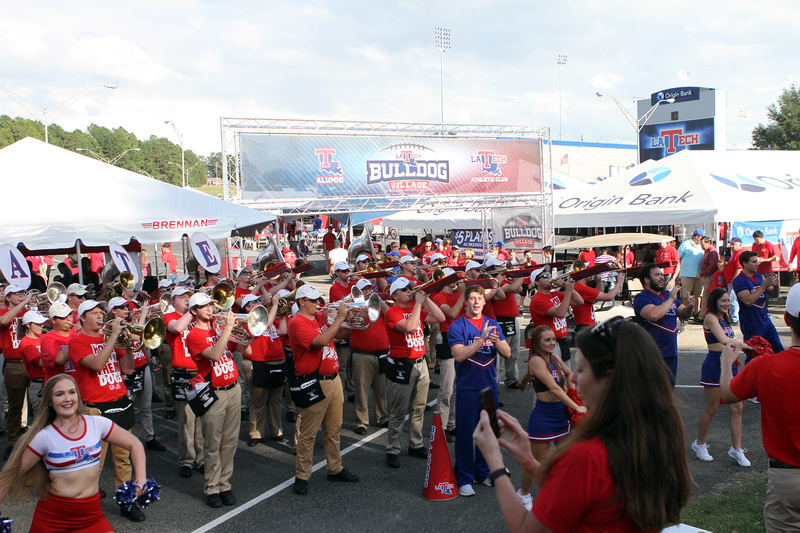 Before the game starts, the band and cheerleaders lead the team through Tailgate Alley and Bulldog Village, as they’re greeted by cheering fans. Louisiana’s Gulf Coast is brimming with beautiful blue crabs. The season is yearlong, but crabs are most plentiful from May to October. Eaten by Native Americans and early European settlers, blue crabs have been a regional favorite for centuries. 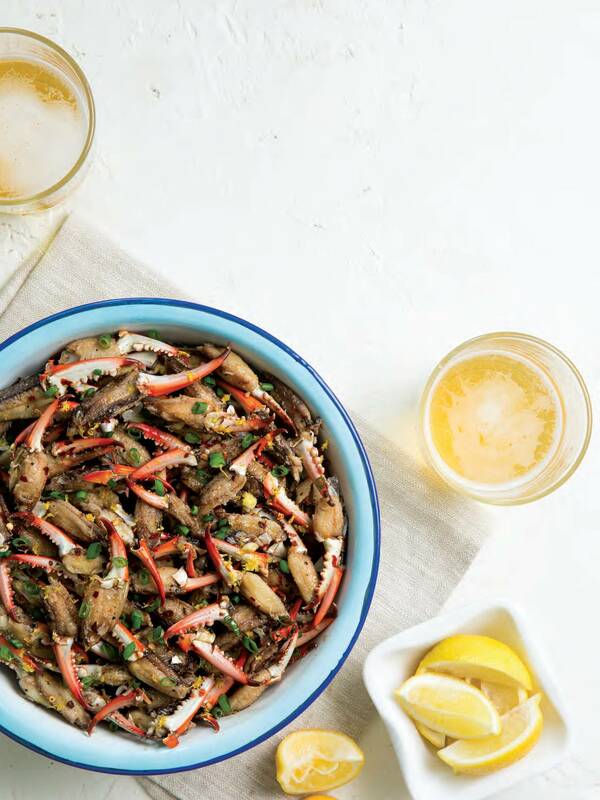 Today, this succulent variety of crabs, which are Marine Stewardship Council certified, can be used in backyard Cajun boils or served for formal occasions. Whether simmered in a rich seafood gumbo or served atop a light, fresh salad, Louisiana blue crabmeat is always sure to please. 1. In a large bowl, combine mayonnaise and next 10 ingredients. Whisk until combined. Cover and refrigerate for at least 2 hours. 2. Add shrimp to mayonnaise mixture, and stir to combine. Cover and refrigerate until serving. Garnish with chopped parsley, if desired. Mixture can be made up to 4 hours ahead. What makes Louisiana blue crabs special? Louisiana crabs are special to me because of the memories I have growing up near Lake Pontchartrain. I remember catching crabs with my friends with just a piece of chicken and a string. Looking back now, I realize how fortunate I was to have the lake basically in my backyard and to be introduced to such an abundance of seafood at such a young age. I look forward to creating these same memories with my children, who now live in the very same home on the lake. What is your favorite way to prepare Louisiana blue crabs? That’s a hard one to pinpoint. Local crabs have such versatility that so many dishes come to mind. But currently, my favorite dish with Louisiana blue crabs is our Fettuccine Nero here at Meril. The fresh pasta is flavored and dyed with squid ink and then cooked up with jumbo lump crabmeat, Calabrian chiles, arugula, and toasted almonds. If you could eat only one Louisiana blue crab dish for the rest of your life, what would it be? It would have to be the softshell crab at Station 6 Seafood & Oyster Bar in Bucktown. It is deep-fried and then topped with jumbo lump crabmeat and a light garlic butter sauce, which I love!